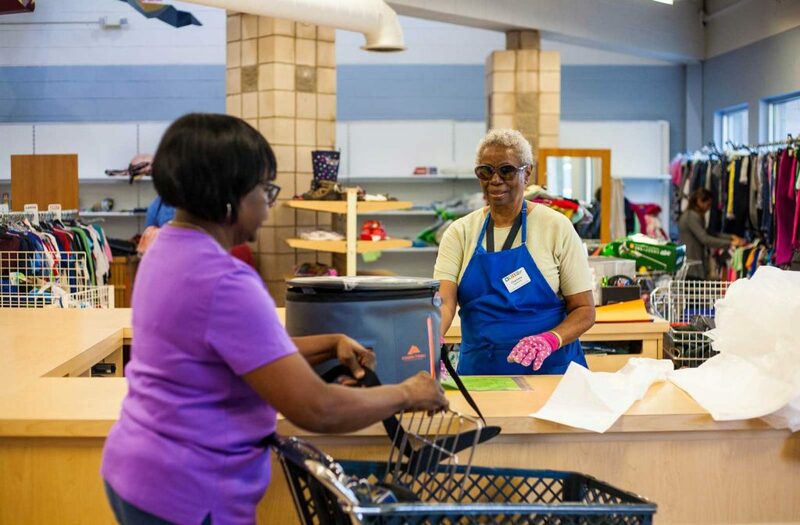 Crisis Assistance Ministry helps Mecklenburg County families with life’s basic needs: emergency rent and utility assistance, clothing, household goods, furniture, beds, and appliances. Customers experiencing hunger may also receive referrals to local food providers, federal food support programs, and access to an onsite emergency pantry. 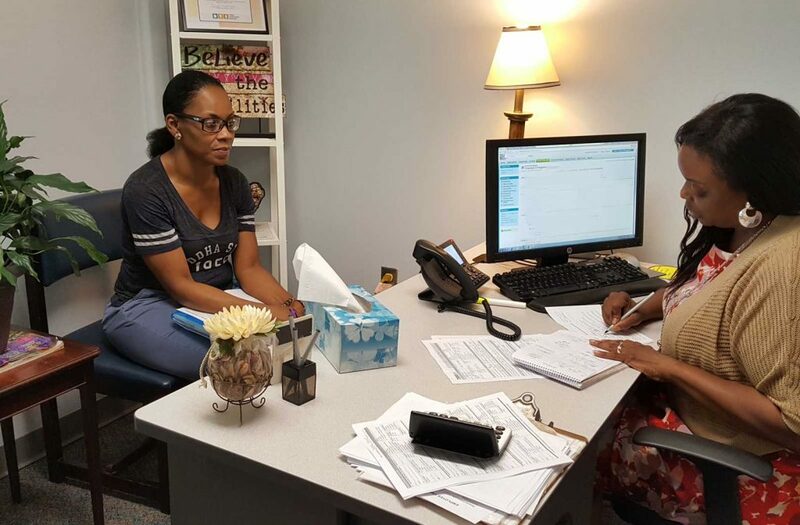 Assistance for rent and utilities is available to local residents through in-person interviews at our main office. The Free Store offers clothing, shoes, and household items free-of-charge to local individuals and families. 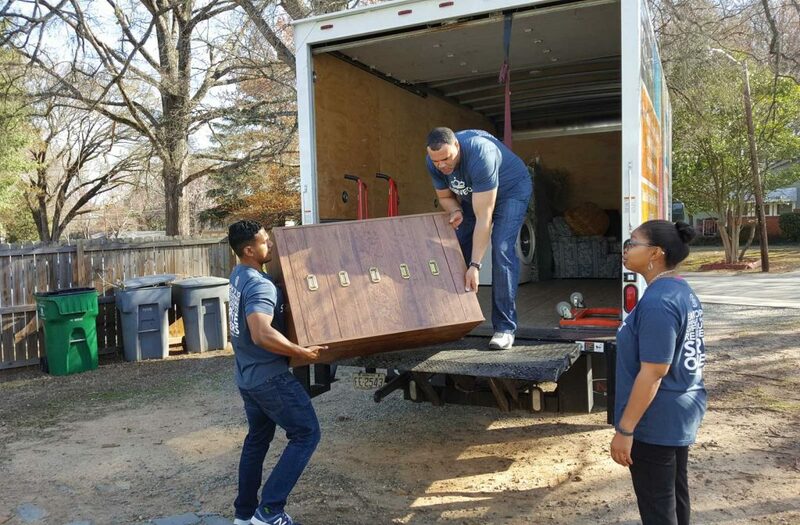 Qualified local residents can receive furniture and appliances free-of-charge, including tables, chairs, mattresses, beds, and dressers, with a qualifying referral from a partner agency.